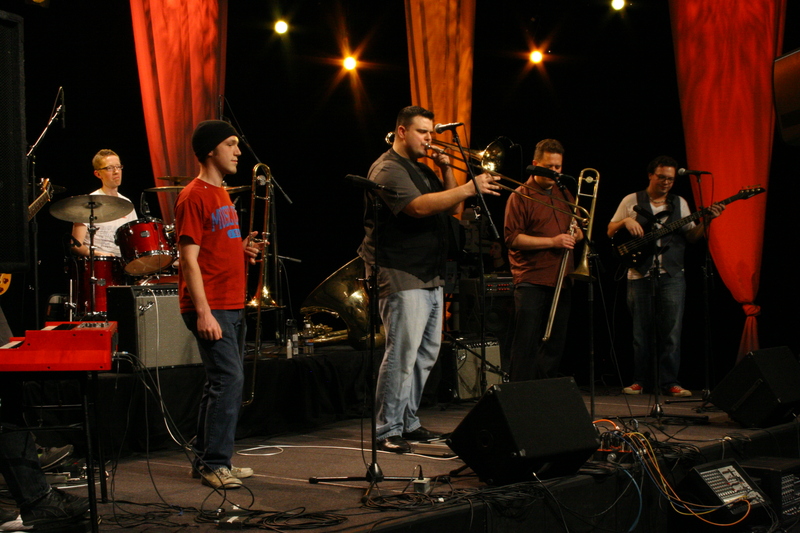 Po'Boys Brass Band is a New Orleans-style brass/funk/rock band. 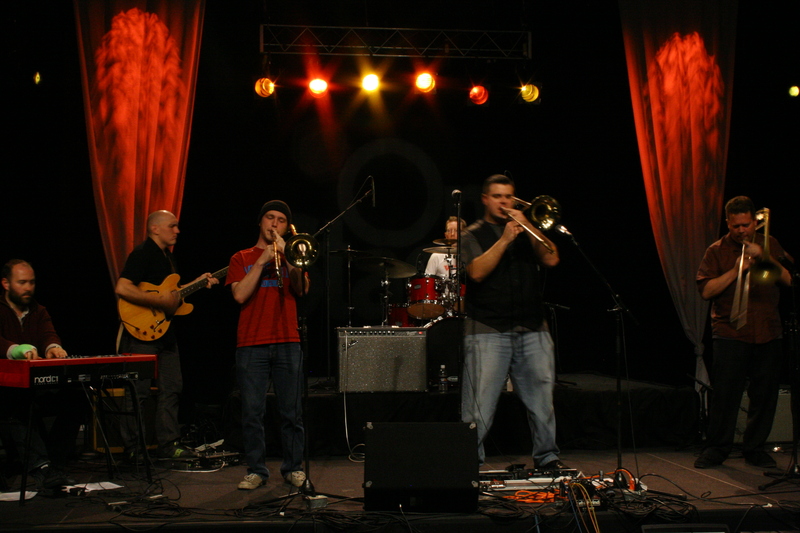 The four-trombone front produces a sonic explosion of sound not known by any other brass band standard. Think less Dirty Dozen and more Led Zeppelin. 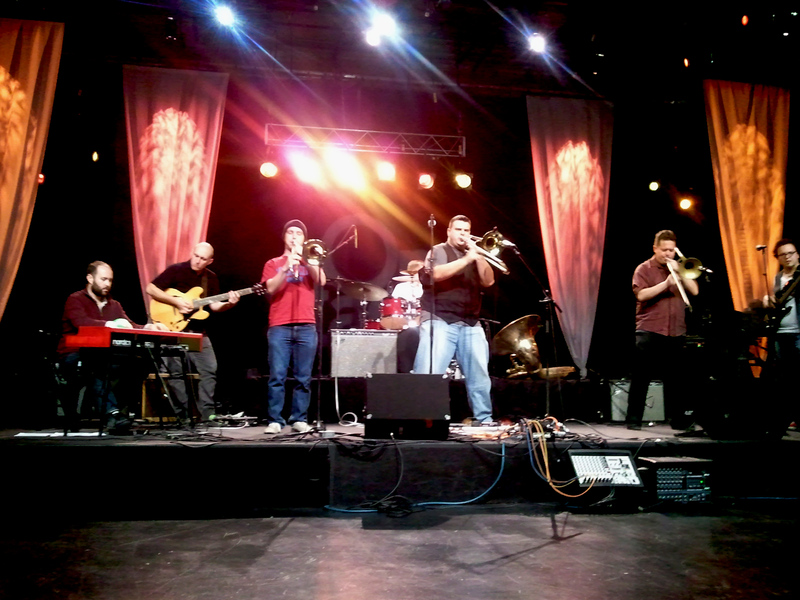 With a healthy dose of awesome original music, the Po'Boys are sure to make you dance! The band plays original charts as well as some tasty covers, conjuring up anything from Stevie Wonder and Tower of Power to Led Zeppelin and Edgar Winter. 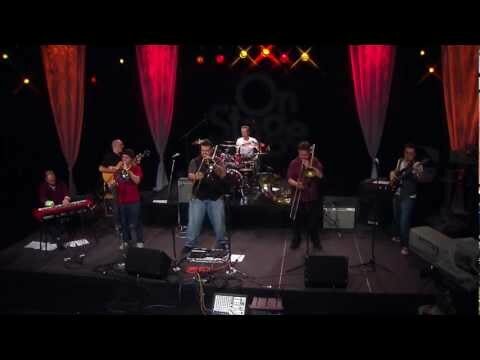 The band’s close ties to the great city of New Orleans guides the group spiritually, owing a lot of their sound concepts to the Rebirth Brass Band, Bonerama, the Dirty Dozen, Professor Longhair, The Meters, Dr. John, and many more. The band’s lineup of musicians consists of an all-star cast of characters that are each alumni of the Eastman School of Music, including a radio announcer, country singer, professor, and a doctor (of tuba that is).